Many famous people suffered from Epilepsy. Napoleon, Theodore Roosevelt, Elton John, Danny Glover, Neil Young, Prince and many more. 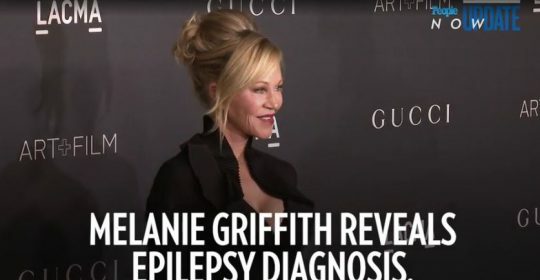 Now Melanie Griffith speaks up about her serious health condition.